I read this article and found it very interesting, thought it might be something for you. The article is called Top 5 Music Nights We’re Buzzed About This September and is located at https://www.totallydublin.ie/music/music-features/top-5-music-nights-were-buzzed-about-this-september/. It’s time to pack away the tents for another year and move the music back into the room. Here’s five music nights we’re buzzed about this month. For two decades, Hilary Woods has been a peripheral figure in the Irish music scene. Her career has, to date, seen the artist engage with music in various configurations. The former bassist with JJ72, Woods left the band to pursue a solo career that sparked with Night, the debut of her current guise, released in 2014. Woods released her debut album, Colt, at the start of the summer. The record thoughtfully addresses vulnerability and grief. On Colt, Woods creates a nocturnal universe for her ethereal and spacious arrangements to reside. The songs are affecting, if not a little spooky, in the best possible sense. It’s easy to find yourself immersed in Woods’ world via her music. 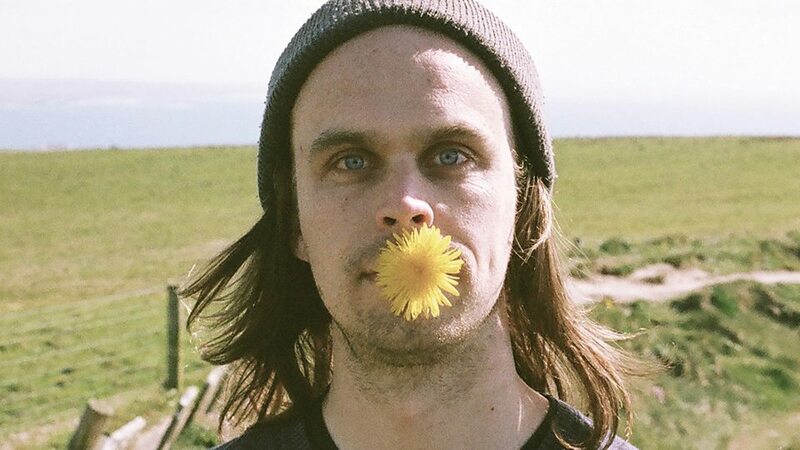 Peter Broderick is scandalously underrated. We first caught him playing with our favourite Danes, Efterklang around the time of the release of Parades. Nowadays, Broderick is married and living out West with folk musician Brigid Mae Power. His sounds are at once bewitching and beguiling. Support from Landless. Martin Thomas was patched into the fabric of the city. A promoter, chancer and bon vivant; Thomas was a man never short of an idea or opinion. He was one of us. The Drogheda native flipped venues into bewitching club spectacles and Strictly Handbag was probably the best known of these. 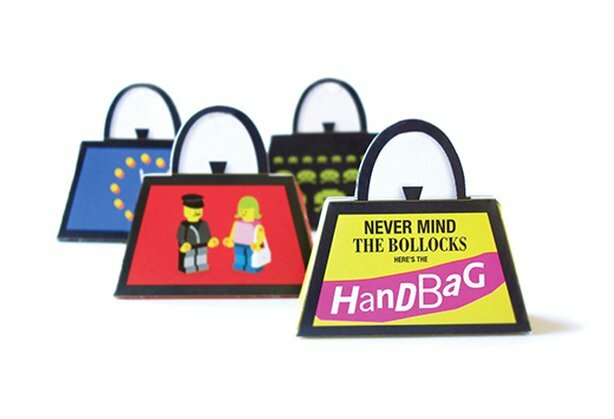 If you’re of a certain vintage you’ll remember its flyers which came in the shape of a handbag you could assemble. The Monday nightclub in Rí Rá (yes we had Monday nightclubs back then) was a mainstay for the service industry who know how to party like no other. Thomas sadly left the scene earlier this year after a battle with cancer. This fundraiser for his family is also a cause for nostalgia and celebration. Dave Haslam, Dandeloin and many other stalwarts from that era are on the decks. The release of her fifth studio album Be The Cowboy sees the Japanese-American artist scale giddy new heights. Its lead single Nobody has already blown up with over 2.5m plays on Spotify, and sets the lovelorn tone of the release. 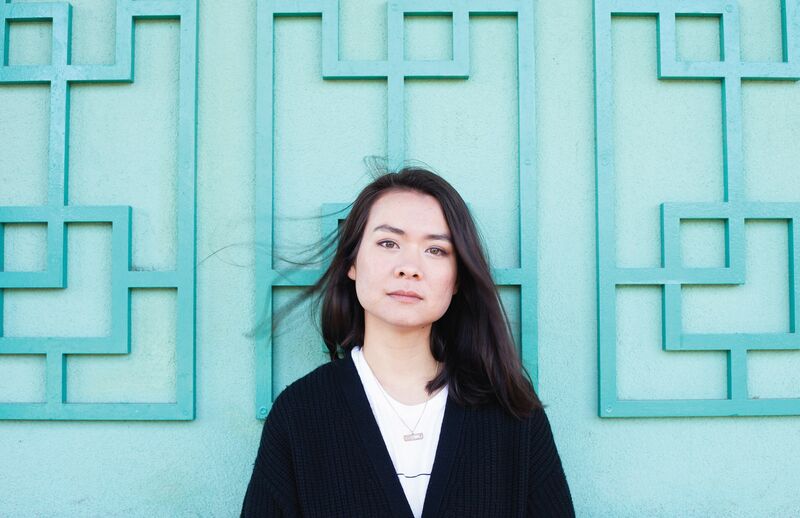 Mitski has exquisitely bottled emotions and sentiments which will ring true for her growing fanbase. 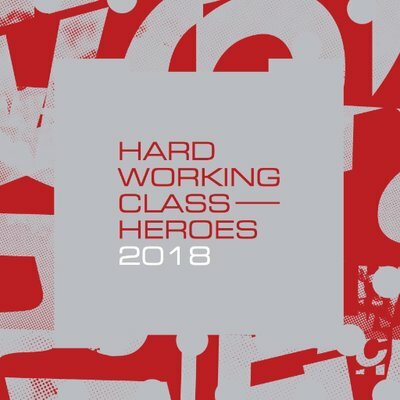 The class of 2018 take to the stage in this annual showcase of emerging music. The joy of this weekender is catching acts you may have not heard of yet but can claim bragging rights if/when they blow up. Are Hunkpapa a sweaty mess and is Tadgh one man and a guitar or out to defy us? Time to discover.